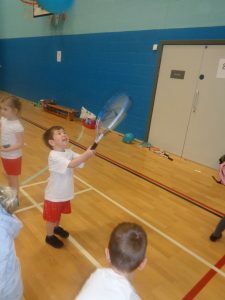 Throughout the year, all children will be provided with opportunities to engage in competitive and co-operative events. 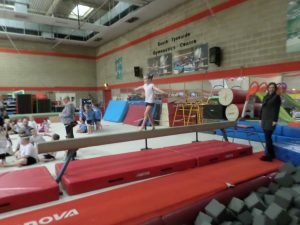 Year 2 had a fantastic morning at the gymnastics competition on Wednesday 14th December 2016. 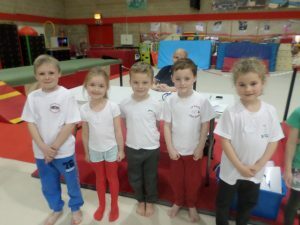 All the children performed their routines brilliantly. 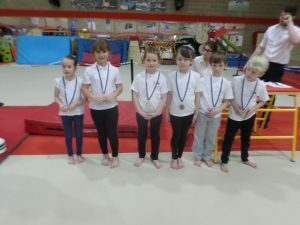 Class 4 came in 2nd place and Class 3 came first sending them to the final in June 2017. 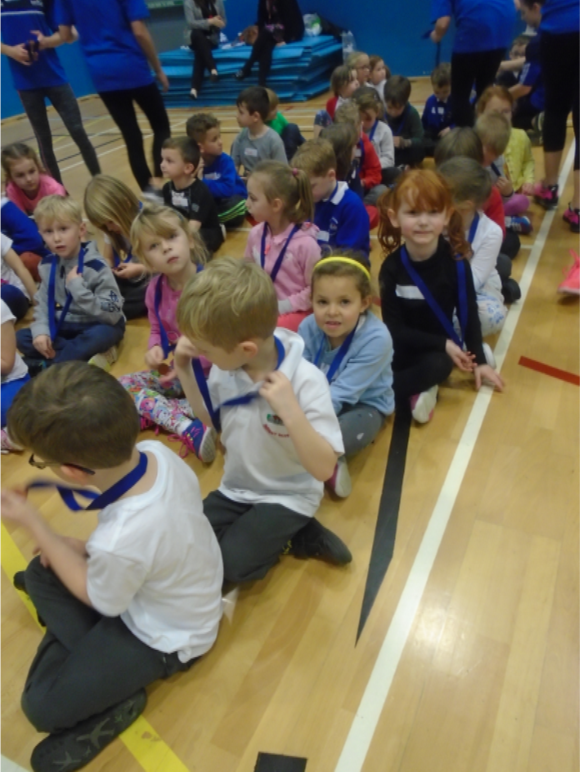 Well done to all the children, we had a super morning. Steve from Boldon Tennis Club has been teaching us tennis skills. 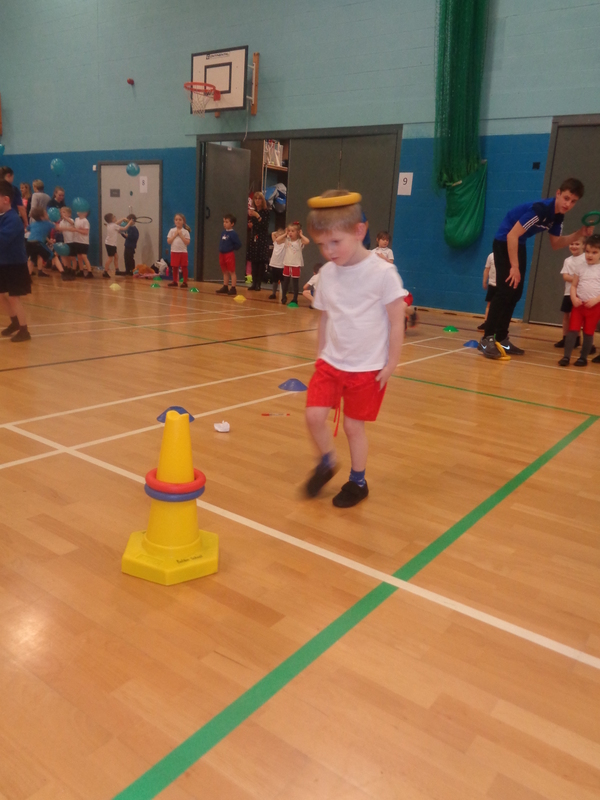 We had fun every week. 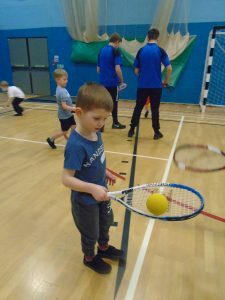 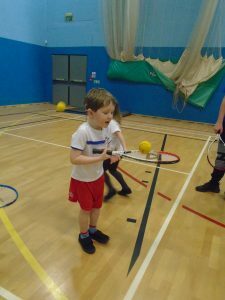 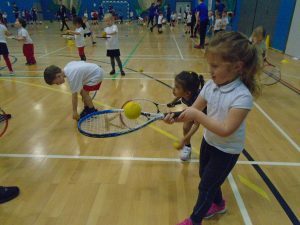 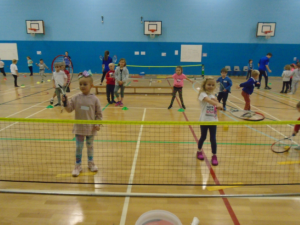 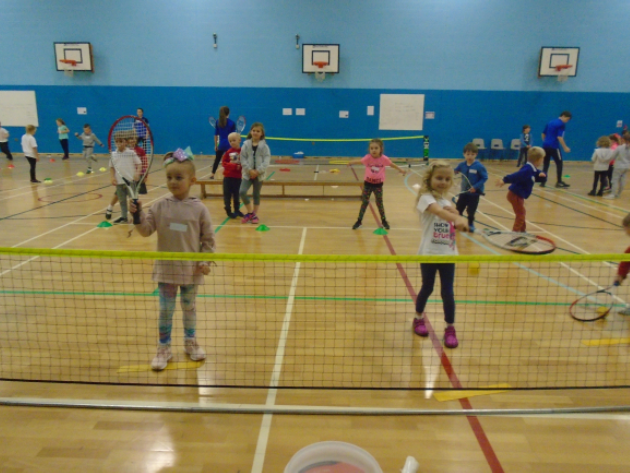 We then went to a tennis festival at Boldon School. 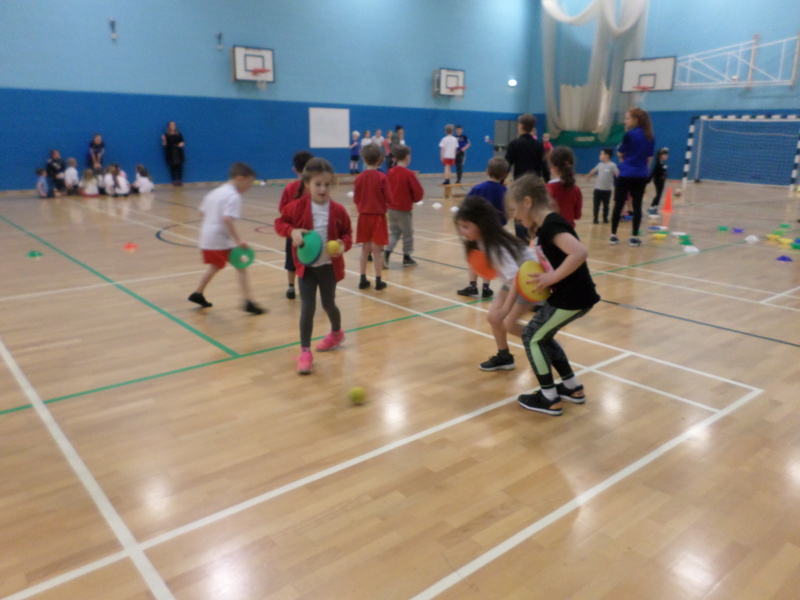 The sports leaders were great and we took part in lots of different games. We all got a medal and certificate for taking part. 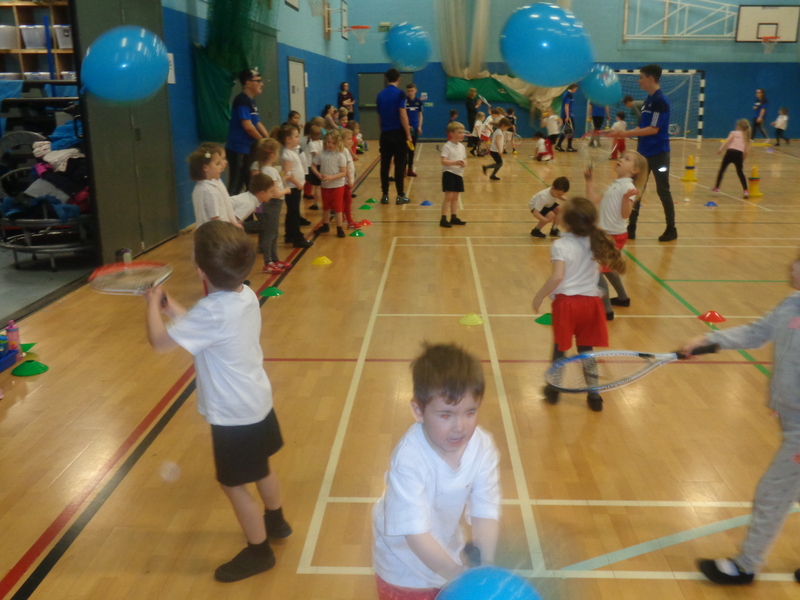 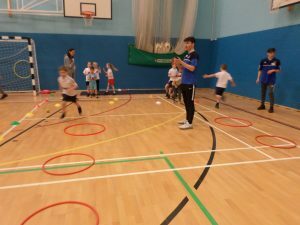 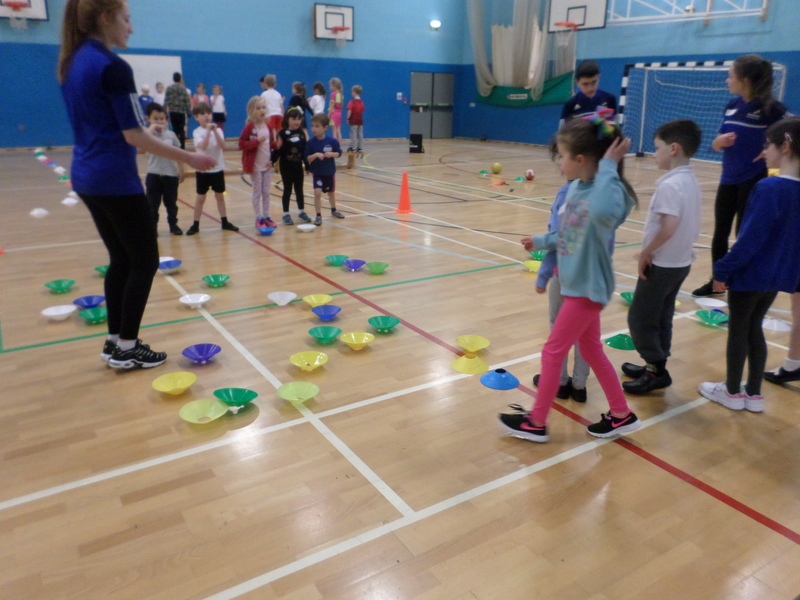 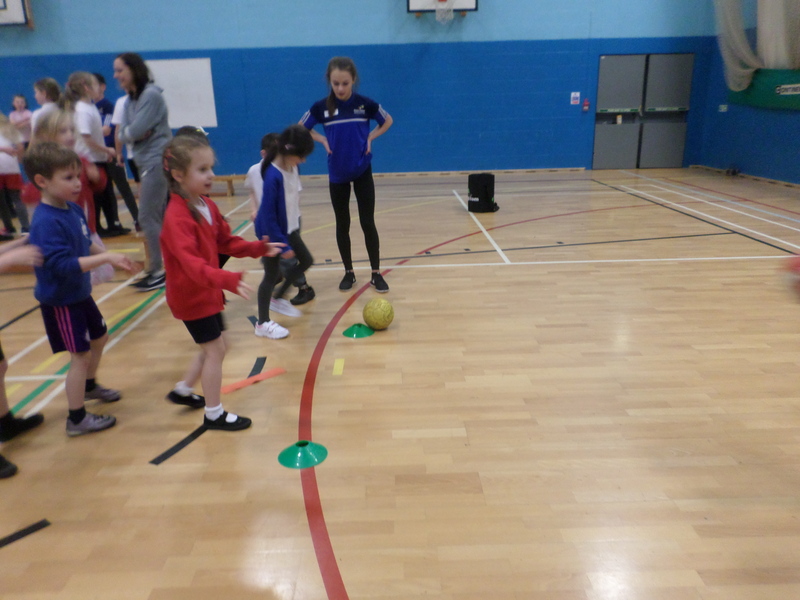 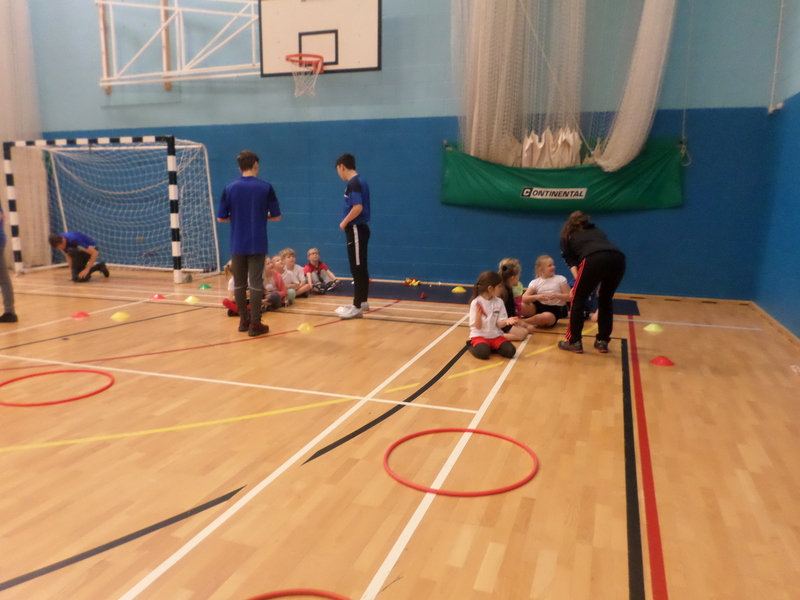 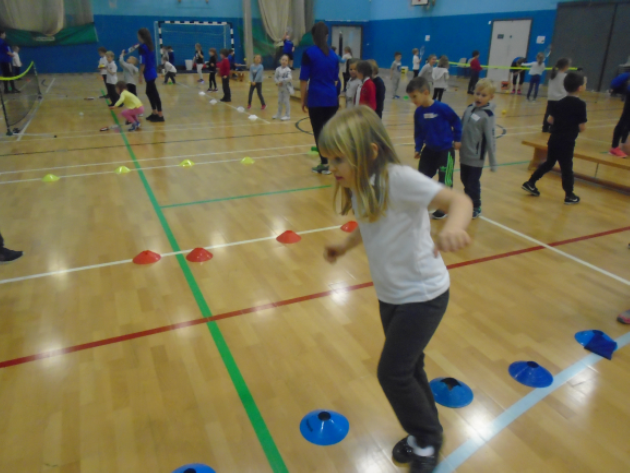 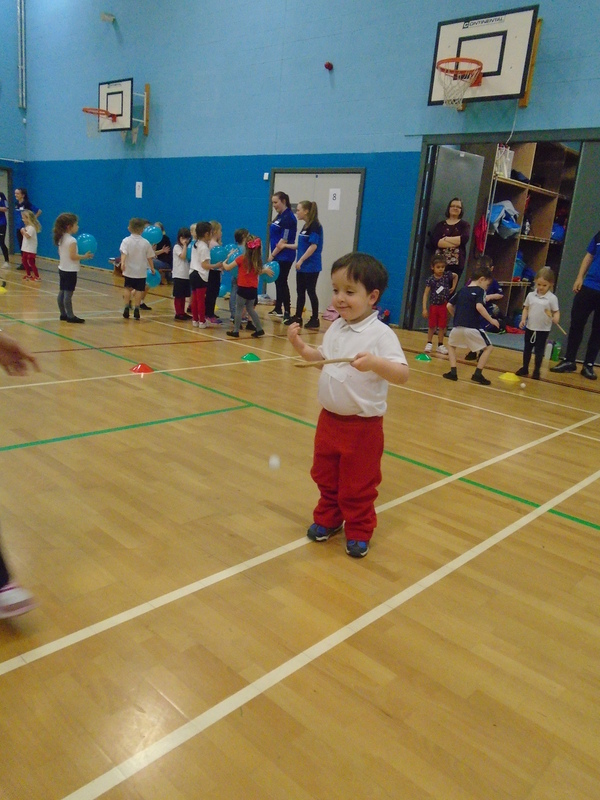 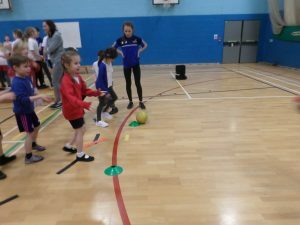 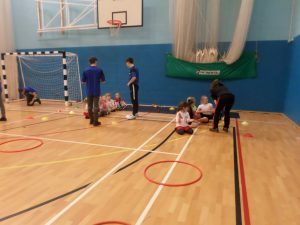 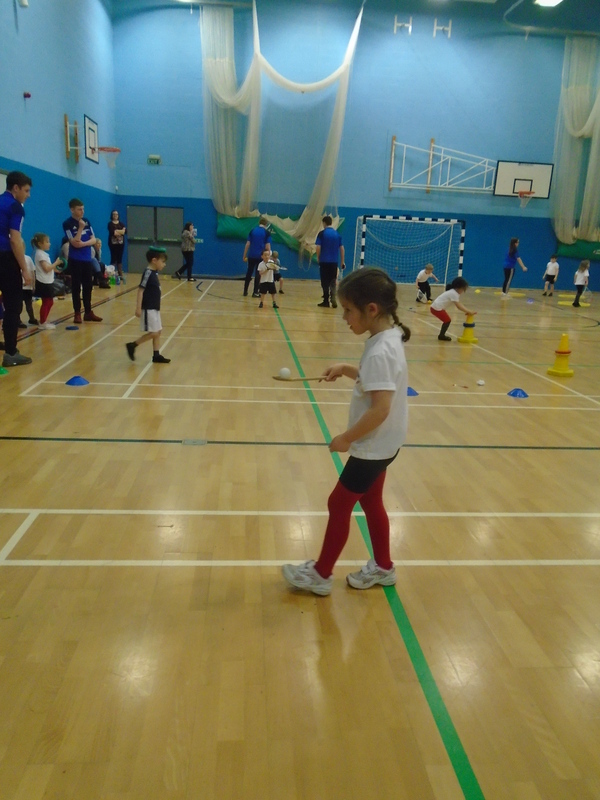 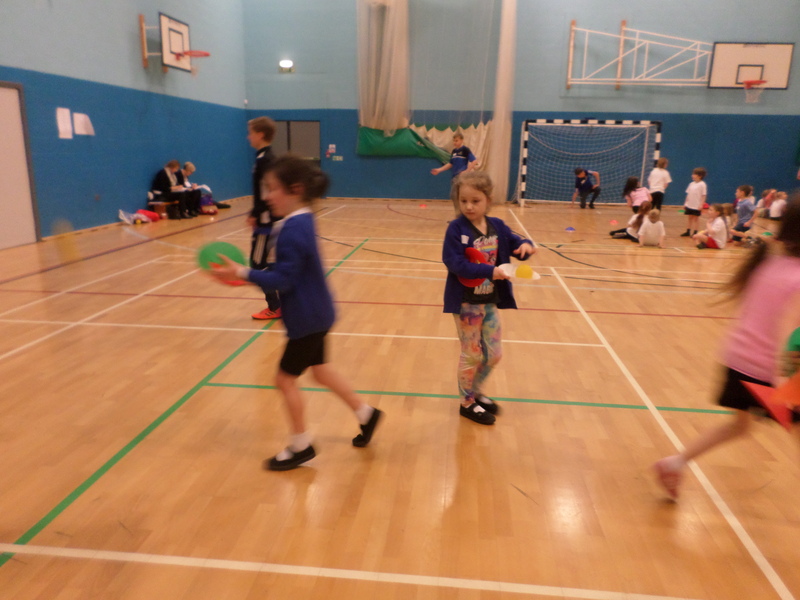 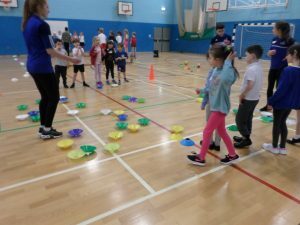 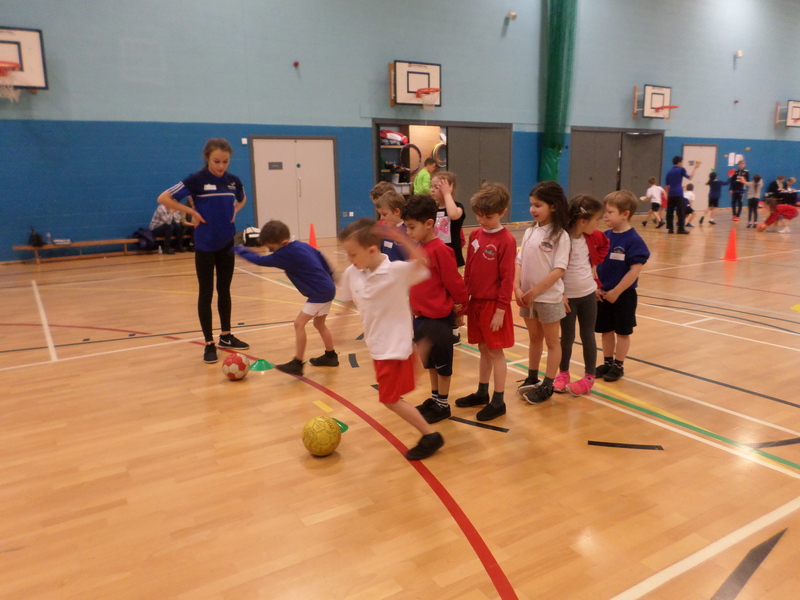 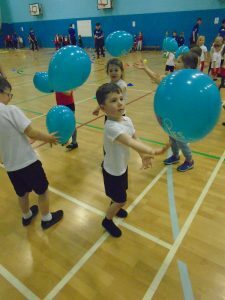 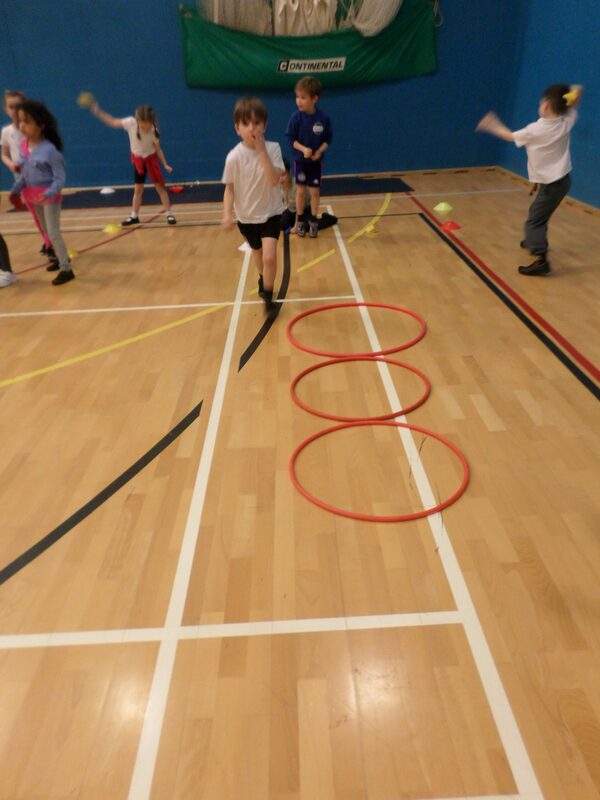 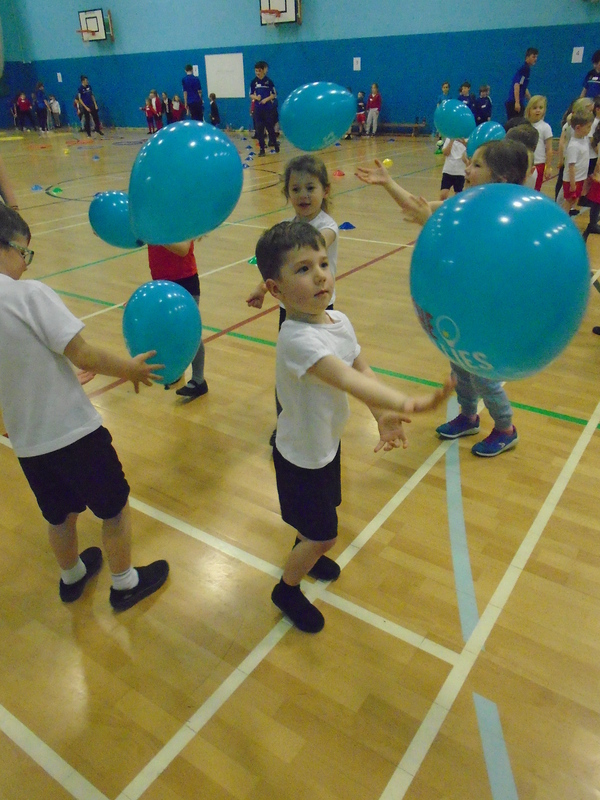 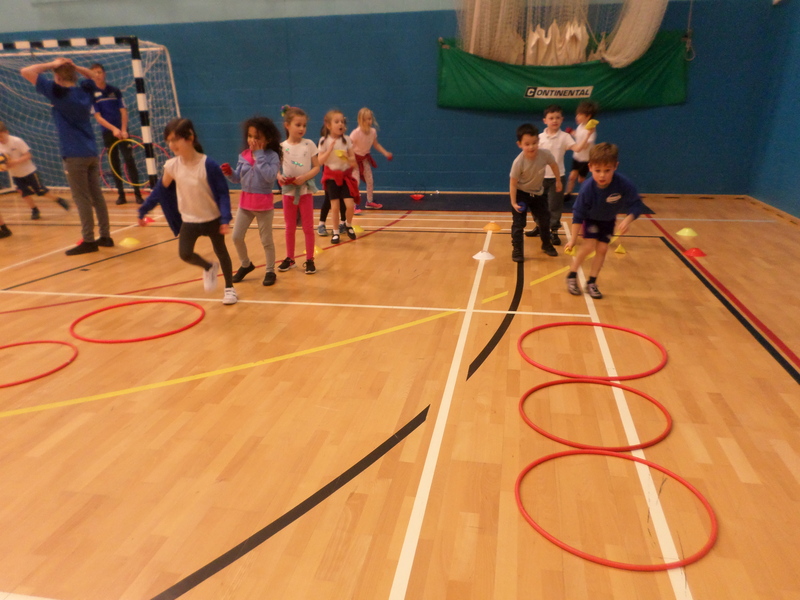 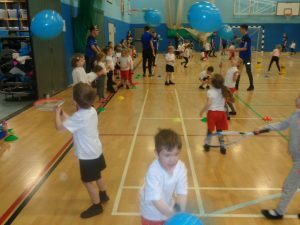 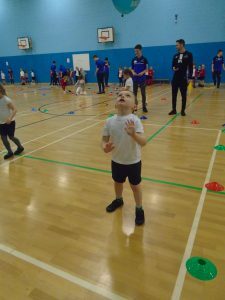 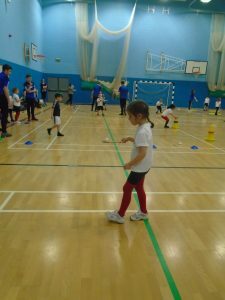 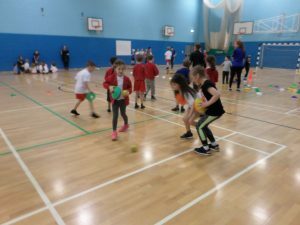 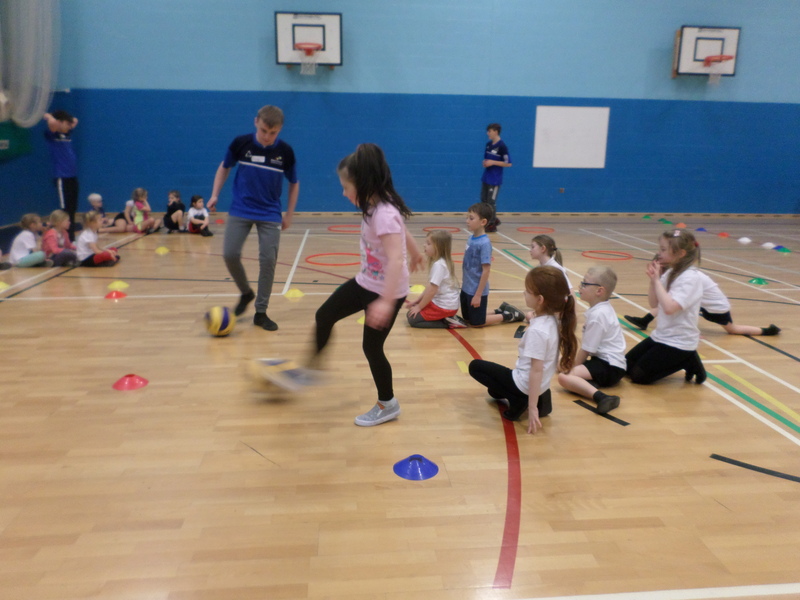 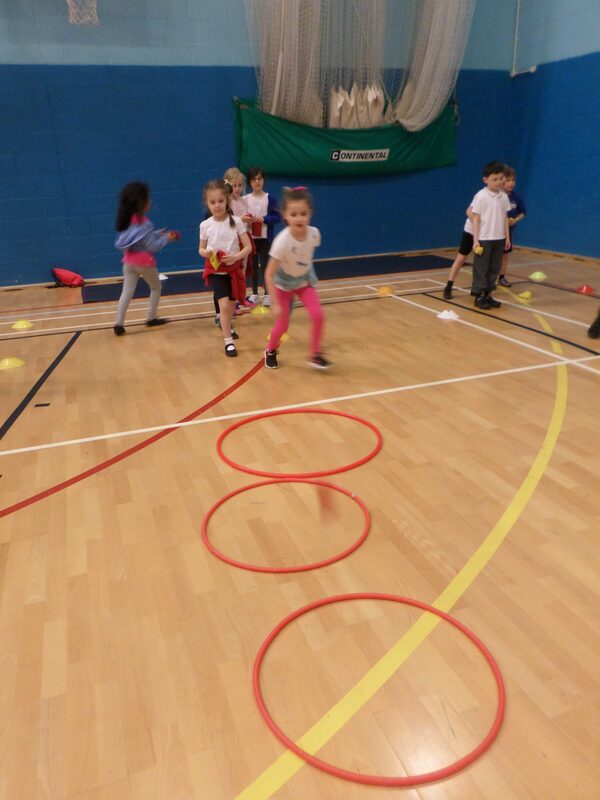 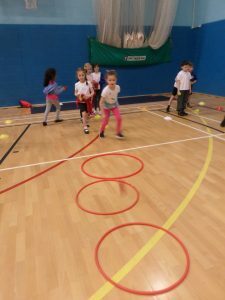 Our Reception and Year 1 children visited Boldon School for an exciting afternoon of multiskills. 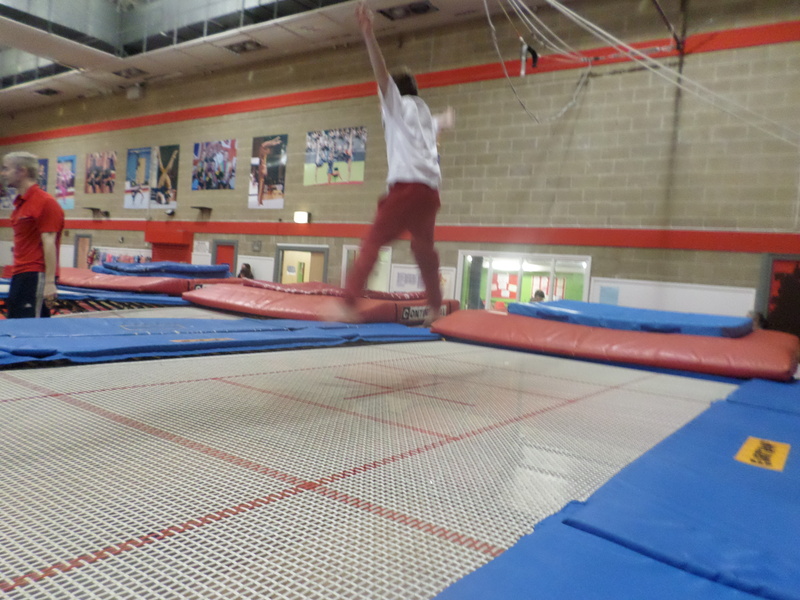 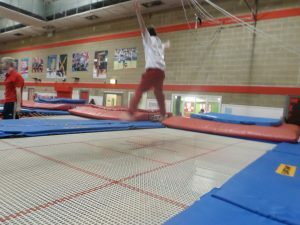 This Link is really valuable and the children enjoyed the activities – learning and having fun, a perfect combination.